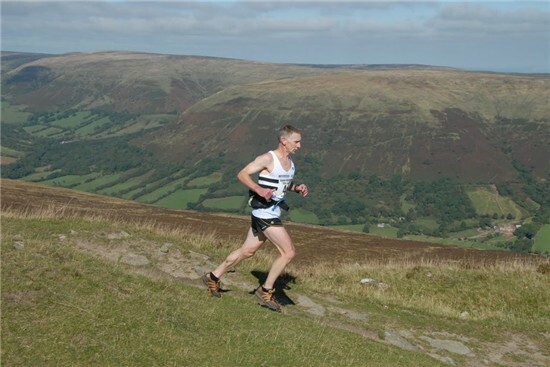 Online entry for the Black Mountains Race! Mark Palmer, Emma Bayliss and I have taken on (from the one and only John Darby) the organisation of the Black Mountains Race. We've added online entry this year, through the Brecon Fans website as this already had all the ecommerce facilities established. If you've ever entered Pen y Fan or Fan y Big online, then entering the Black Mountains Race is now a gentle wind - just sign in with your usual account and visit the Enter page. If you've never done this before, well we need your essentials so please register first.